Wells Fargo could face record fines for past financial abuses, according to a published report. Rueters quotes three sources close to the situation that say the Consumer Financial Protection Bureau (CFPB) is working with the Office of the Comptroller of the Currency (OCC) to levy fines against the bank for abusive actions in the administration of auto insurance and mortgages. The bank has already paid a huge fine to settle 2016 charges that it enrolled millions of customers in checking and credit card accounts without their knowledge or permission. According to Reuters, CFPB acting director Mick Mulvaney is considering fines that would approach one billion dollars, making it a record sanction. It would be the first major CFPB enforcement action under Mulvaney, who has come under criticism from consumer advocates for his approach to policing the financial services industry. Mulvaney has repeatedly criticized the agency he heads, saying it is unaccountable and has too much power. As a member of Congress, he voted to abolish it, calling it a "sick, sad, joke." The difference in Mulvaney's interest in the Wells Fargo case may be his boss. President Trump has taken to Twitter on several occasions to criticize Wells Fargo for its sales practices. "Fines and penalties against Wells Fargo Bank for their bad acts against their customers and others will not be dropped, as has incorrectly been reported, but will be pursued and, if anything, substantially increased," Trump tweeted on December 8. "I will cut Regs but make penalties severe when caught cheating!" Last September, plaintiffs filed a class action suit against the bank, claiming it bilked home loan borrowers by charging them extra fees when their applications were denied, even when a bank error caused the denial. The case revolved around rate-lock extension fees -- the fees borrowers pay to "lock in" an interest rate for a specific period of time, usually 30 to 45 days. If it takes longer than that for the loan to be approved, the borrower was charged an extra fee. 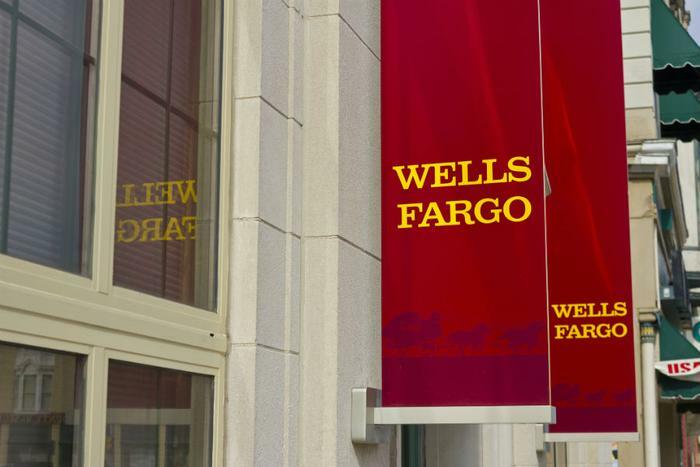 A couple of months before that suit, it was revealed more than a half million consumers who financed auto purchases through Wells Fargo may have been sold a collateral protection insurance (CPI) policy without their knowledge or consent. All auto lenders require borrowers to maintain adequate insurance on the financed vehicle to ensure the lender is repaid if the vehicle is stolen or damaged in a crash. Wells Fargo says its lending agreement allowed it to buy a CPI policy from a vendor on the customer’s behalf if there was no evidence — either from the customer or the insurance company — that the customer already had the required insurance. Wells Fargo says it discontinued the practice in 2016. Reuters reports all of the parties involved in its report -- Wells Fargo, the CFPB, and the OCC -- declined to comment on the report.